The 9th of September wasn’t only a notable day for ‘Apple geeks’, because the company launched an Apple-Hermes watch. And it immediately caught our attention; it looked cool, casual and did you miss the part where they collaborated with Hermes? It seemed like one of those legendary collaborations, like, Alexander McQueen and Givenchy, or John Galliano and Dior or Alexander Wang and Balenciaga. But is it really? Ouch! Is this just an overrated collaboration? Personally we think it’s too soon to judge. Look-wise it is the only smartwatch that is cool enough to wear. The design of this watch seems to perfectly balance modern and vintage, wearable and tech. The best part about this watch is that it doesn’t scream – “Look at me I am expensive and modern”. The display is chic, the belt is Hermès leather – ‘nuf said. Now, we’re not trying to glorify the Apple-Hermès Watch, but honestly it need not be dissed too much because it’s a good looking watch with Apple interiors. Plus they’re not even being pretentious by saying that it could be remotely affordable. It’s a luxury watch and it comes with a price tag of $1,250 which is approximately Rs. 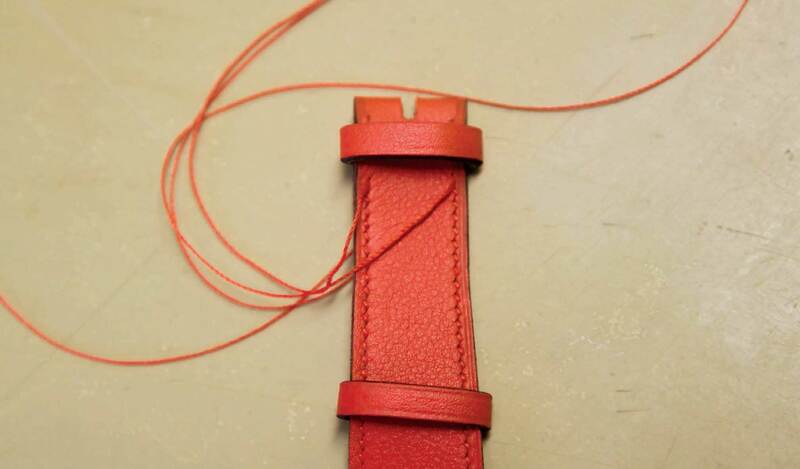 8,27,56 for the double strap version. 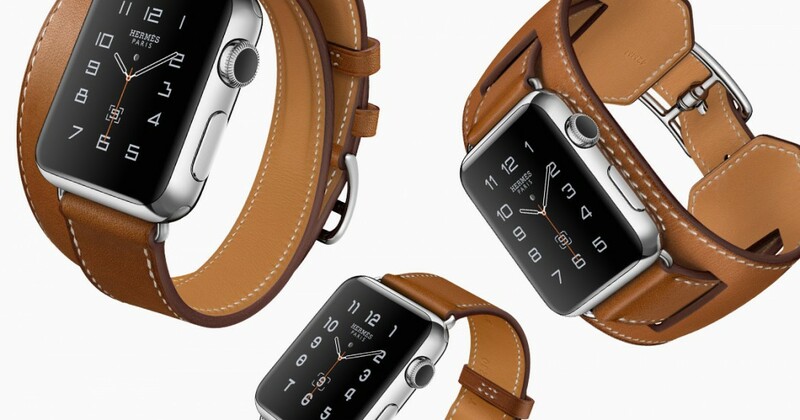 Now, obviously it’s no Rolex, but what it is, is Apple and Hermès. 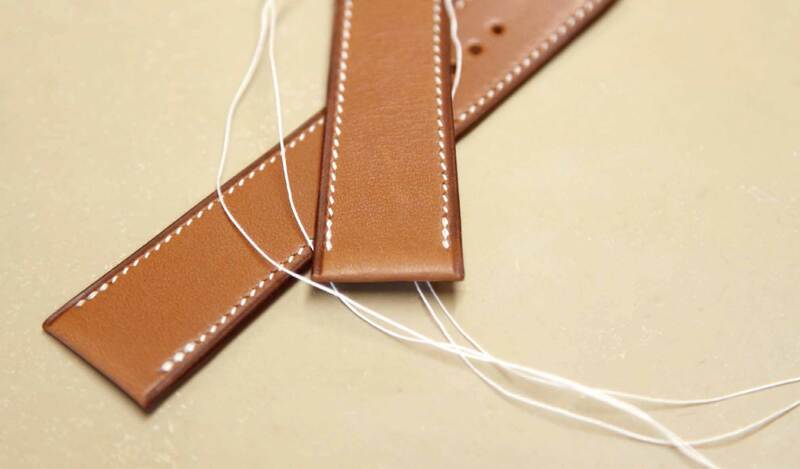 Hermès is also expected to launch the watch at the Paris Fashion Week on the 4th of October 2015, so, let’s wait and watch. Till then if you still don’t know why people brag about the Hermès Birkin – just go have a look at their trademark orange Birkin beauty and keep staring. It will one day be yours, just like those Louboutins you want.